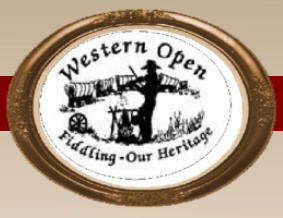 WELCOME TO THE WESTERN OPEN FIDDLE FAMILY! When we reflect upon the 35 years of the Western Open Fiddle Championships, it is the people who have made it so special. 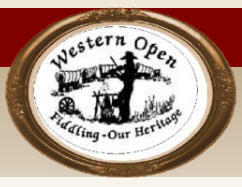 Many of the members of the Western Open Committee have been on board for every contest. We've watched some of our "fiddle kids" on their journeys as they competed all the way from the Peewee through the Open Division. Many of those "kids" are now fiddle teachers, and it is with great joy that we watch the children follow in their parents' footsteps on the Western Open stage. There will be people in the audience this year who have attended every contest, as well as those who are here for the very first time. 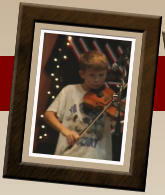 Every year there are new contestants and new audience members, all of whom we welcome to our "Fiddle Family." We say to all, "Welcome!" 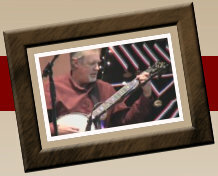 and we look forward to sharing the magic of old time fiddle music with you. 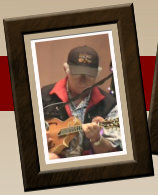 If you would like to make a donation to the Western Open Fiddle Championships you may do so by clicking the PayPal "Buy Now" Button below. 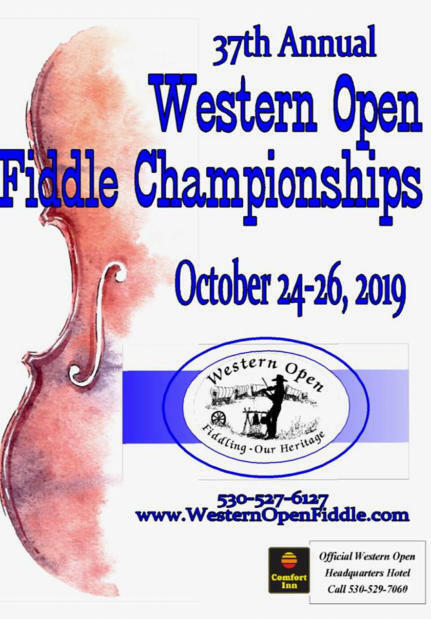 The Western Open operates under the direction and oversight of the California State Old Time Fiddlers Dissociation - District 6, A California non-profit and U.S. IRS 501 (c) (3) Charitable corporation, formed to educate and perpetuate the art and cultural heritage of Fiddle Music . All donations are tax deductible - a certificate of donation is available upon request. In the interest of full disclosure: we pay a small fee to PayPal for the use of their "Buy Now" button. All of the officers for the Western Open donate their time and energy to the event. 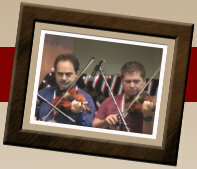 The significant costs of putting on the Western Open Fiddle Championships result from renting the facilities, purchasing trophies, prize monies, food for judges and committee members, various vendors, sleeping accommodations and stipend for fiddle and picking judges, printing, contest supplies etc.